Then-German infrastructure minister Alexander Dobrindt made a bold statement last year in which he laid out an eight-year plan that will position Germany as one of the world’s leading locations for high-tech ICT infrastructure. 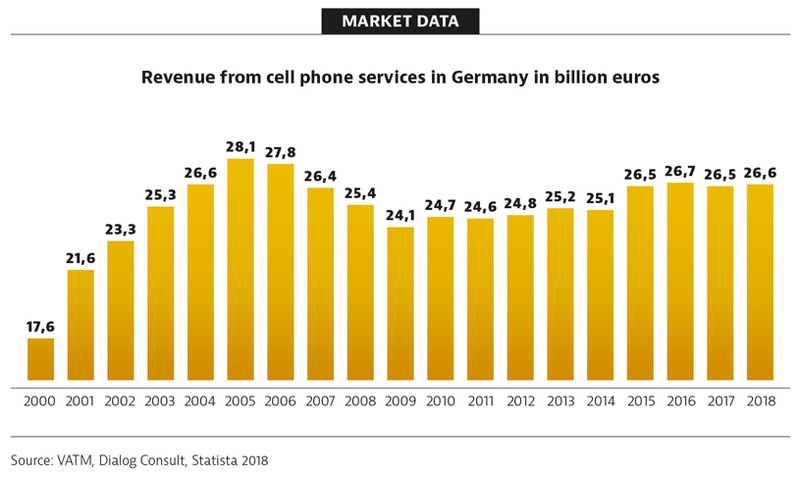 “We want Germany to have a high performance 5G network ready to go by 2025,” he said, adding that Germany is also set to become a leading market for 5G applications. Following on from 4G, 5G is the fifth generation of mobile communication offering vastly improved speed and bandwidth and, most importantly, low latency (delays in response time). 5G should be commercially available and fairly widespread by 2020, largely as a result of Release 15, a rubber-stamped set of 5G standards agreed by the global meta-standards group, the 3rd Generation Partnership Project (3GPP). “It will be operational in 2020,” says Professor Frank Fitzek, head of the Deutsche Telekom Chair of Communication Networks at TU Dresden, who is coordinating the 5G Lab Germany. 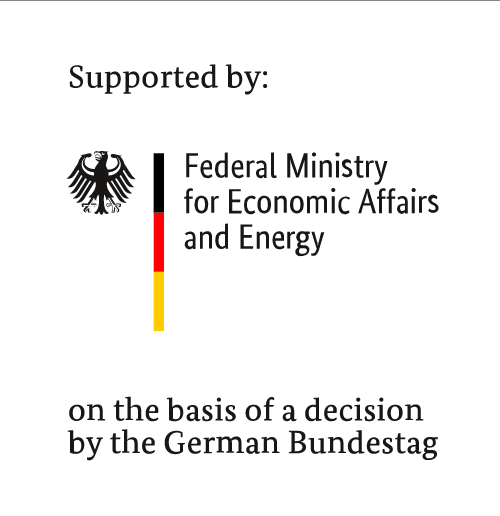 5G is also – importantly for Germany – seen as a foundation for smart cities and smart energy grids, reducing inefficiencies across the board. Global research firm Gartner predicts that 20.8bn devices will be connected to the internet by 2020, compared to an estimated 6.4bn connected devices in the world today. This represents a dramatic increase in demand for speedy connections and a huge amount of technology and hardware to be produced. The impact of true “real-time communication” on other industries will be enormous, if hard to quantify. It matters less for video game players or music streamers, but for applications such as driverless vehicle software, it’s the difference between success and failure. At the moment, an autonomous vehicle must be equipped with every type of sensor to avoid it hitting anything else. But ultimately, there is no sensor that can see around the next corner. 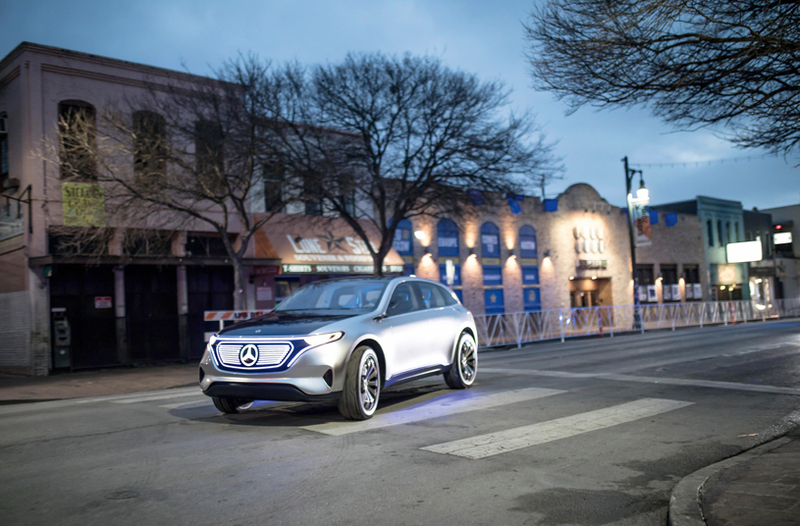 A network running on 5G – enabling autonomous decision-making in real time – could be constantly updating every vehicle on the grid to let them know what’s going on immediately around them, as well as what’s coming up elsewhere on the route. 5G will improve all kinds of decision-making processes in this regard – especially those made by robots, who could run amok without the ability to react in real time to an emergency situation. by 2025 to get 5G in Germany fully up and running. Existing infrastructure, such as lampposts and traffic lights, are to be used as transmitters to aid the reach of the network, while the increased speeds and bandwidths should further enable networked constructs such as smart homes and intelligent energy grids. You’ll hear about 5G first from the mobile phone providers, who will sell it as a vast improvement on 4G connectivity. But it might be some time before the networks are performing optimally. Behind the scenes, the network gear – switches, routers, and the entire system – will require upgrades. Then mobile devices will need to be built that have 5G chips to take advantage of that new infrastructure. Even after those things appear, we’ll be living in a sort of hybrid 4.5G world for a while. We may have to wait until 2022 and the culmination of Release 16 from 3GPP before the promise of real-time communication is delivered.